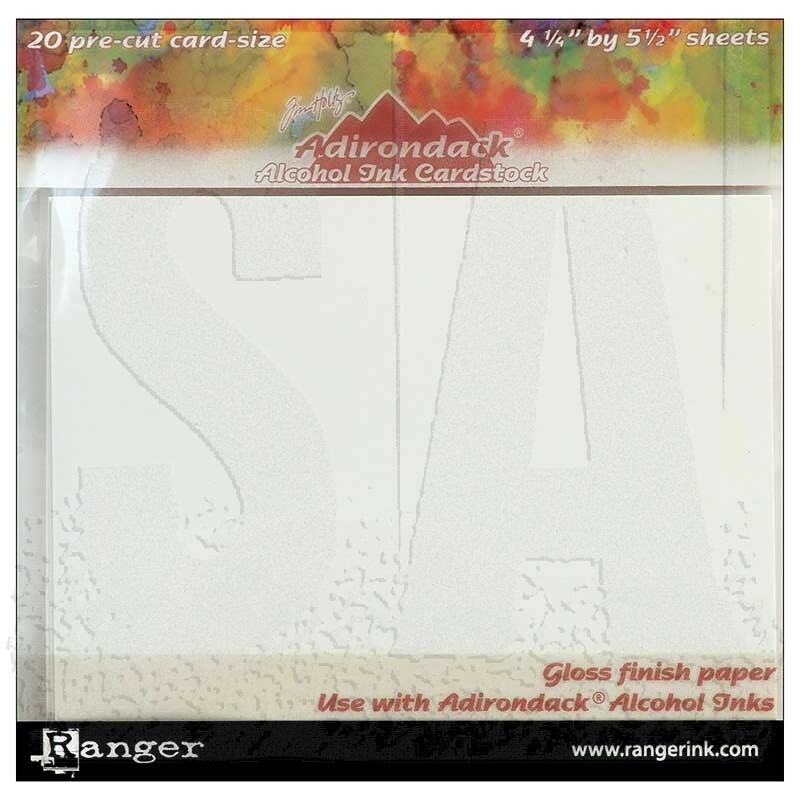 Adirondack Alcohol Ink Cardstock is an acid free, ideal surface for card making and other paper crafting. 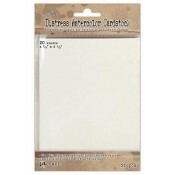 These pre-cut card stock sheets are high quality paper with a glossy finish on one side and a matte finish on the other. 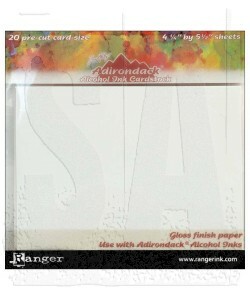 Twenty sheets per package, each sheet measures 5 1/2" x 4 1/4".